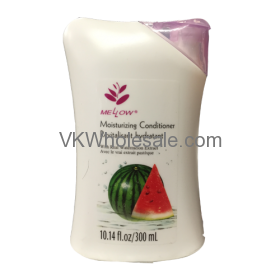 Minimum quantity for "Moisturizing Conditioner Watermelon 10.14 fl oz / 300 ml" is 12. 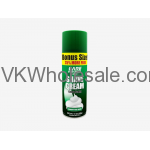 Mild & gentle formula for healthy hair. 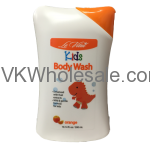 Minimum quantity for "Kids Body Wash Orange 10.14 fl oz / 300 ml" is 12. 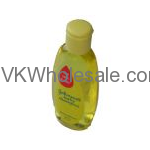 Minimum quantity for "Moisturizing Conditioner Banana 10.14 fl oz / 300 ml" is 12.